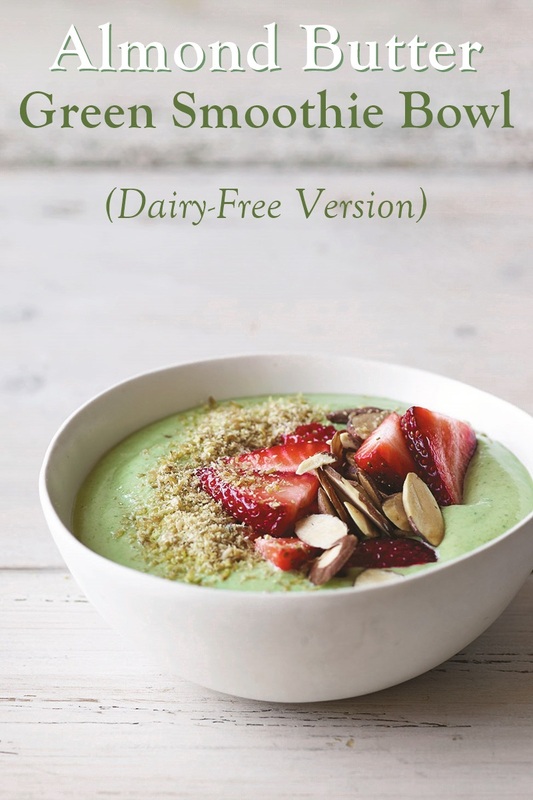 You are at:Home»Dairy-Free Recipes»Breakfast»Almond Butter Green Smoothie Bowl that’s Low Carb and Dairy-Free! If you’re looking for a rich, banana-free, low-sugar, low-carbohydrate blend, then look no further than this almond butter green smoothie bowl. 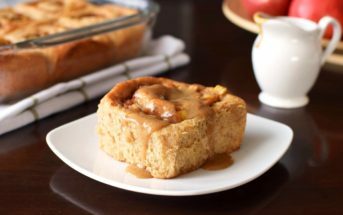 It’s the dairy-free version of an Atkins approved breakfast, that happens to be paleo-friendly and vegan. It’s also suitable for most keto diets too! Keto, paleo, and plant-based seem to be big buzz words as we gain steam in the new year. 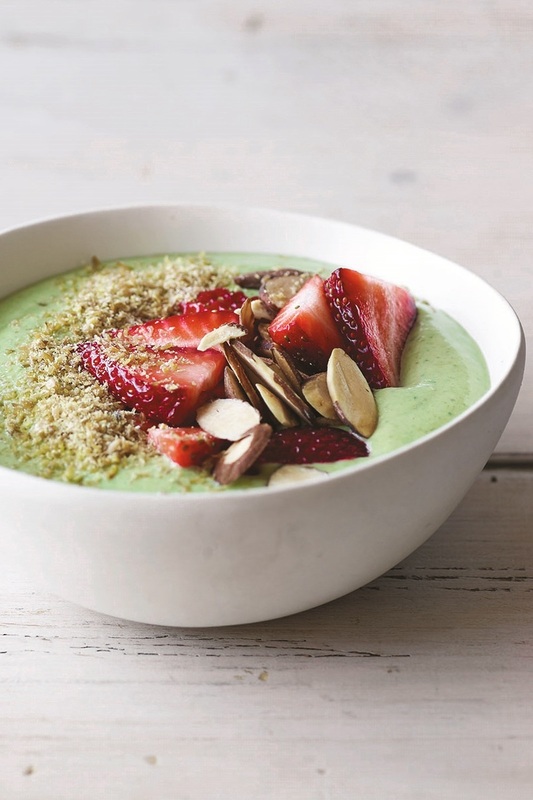 And this almond butter green smoothie bowl covers all of those bases. It’s rich in plant-based fats, is low in sugar, has a nice little dose of dairy-free protein, and is high in fiber, but low in other types of carbohydrates. But you will want to pick the yogurt and protein powder that work best for your needs. 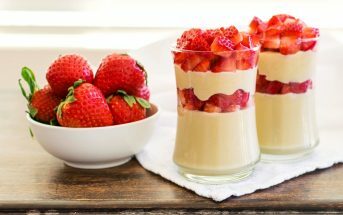 Plant-based yogurt alternatives are notoriously runny. And thick version often contain too many strange ingredients. Which is why I like Coyo for recipes like this. It’s a rich coconut cream-based option. But it’s so thick, that I typically thin it a little with unsweetened dairy-free milk beverage before using it in recipes. You can see our post on The 10 Best Dairy-Free Yogurt Brands for more recommendations. There really is no shortage of dairy-free protein powders on the market. Personally, I like very simple brands with just one ingredient. 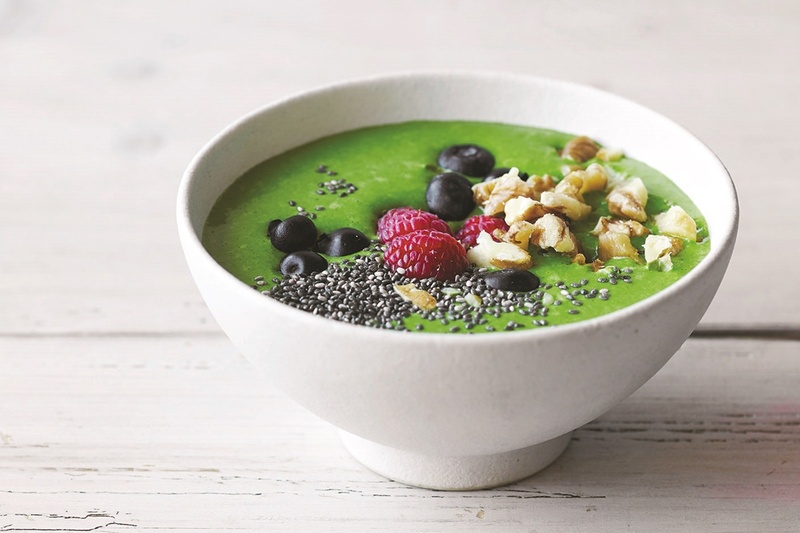 In smoothies and smoothie bowls, I like to use a plain old, very fine, pea protein powder. 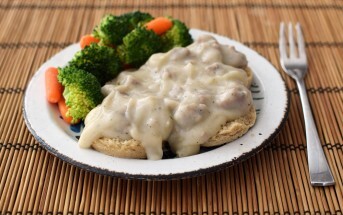 It thickens like a dream and doesn’t add too much flavor as long as you keep the amount modest. 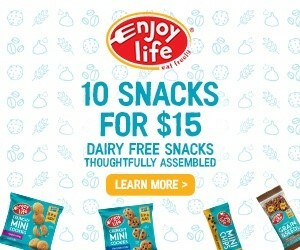 But there are many protein powder blends, sweetened and flavored options, and ones with functional ingredients, like enzymes and probiotics. See our Complete Guide to Dairy-Free Protein Powders for more guidance. 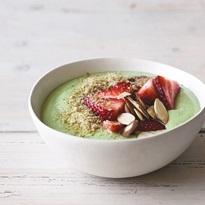 This almond butter green smoothie bowl recipe with photo was shared with us by Atkins.com. 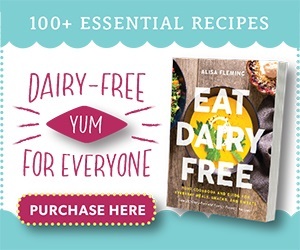 By ingredients, this recipe is dairy-free / non-dairy, egg-free, gluten-free, grain-free, optionally nut-free, optionally peanut-free, soy-free, vegan, vegetarian, paleo, and keto-friendly. The nutritious combo of protein and healthy fats in this hearty breakfast can set you up for a productive day and prevent mid-morning donut or bagel cravings. Put the dairy-free yogurt, greens, protein powder, blend protein powder, yogurt, water or milk beverage, and nut or seed butter your blender. Blend until smooth and creamy. Divide the smoothie between two bowls. Sprinkle ¼ cup strawberries, 1 tablespoon almonds or sunflower seeds, and 1 tablespoon flaxseed over each smoothie bowl. 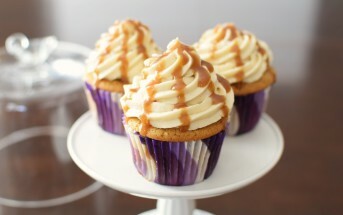 Oh, this sounds so good and good for you! 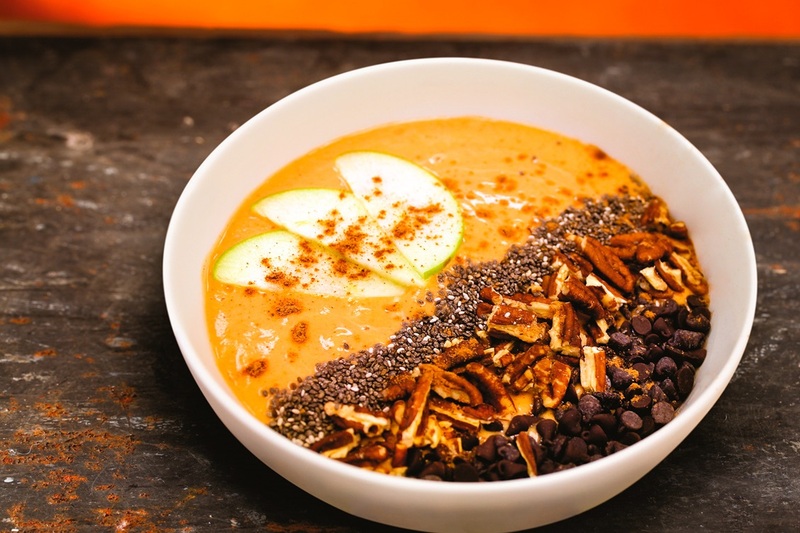 I love the use of almond butter and seeds here!